Brat Fest is partnering with Madison Gas and Electric (MGE) to power this community celebration in an environmentally friendly way. Our clean power partnership allows Brat Fest to offset its carbon emissions from electricity used at the festival with green power. 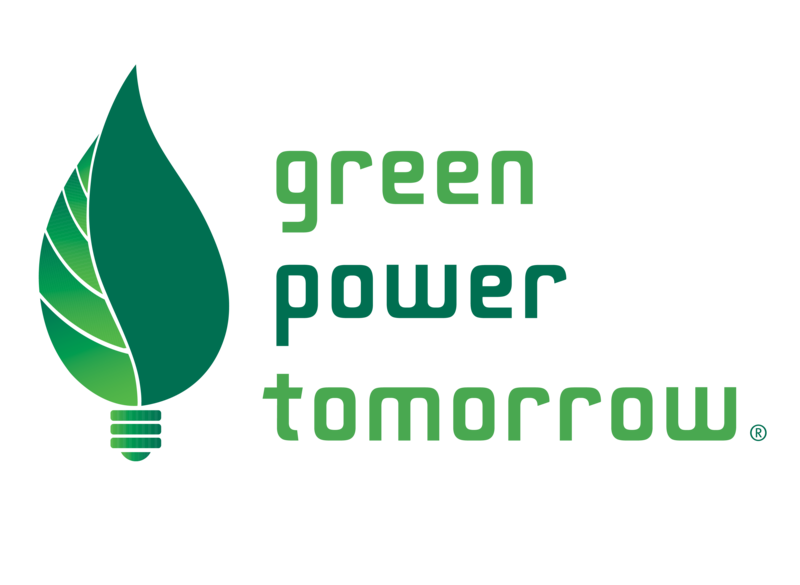 To support renewable energy in our community, learn more from MGE. MGE customers can power their home or business with 100% renewable energy generated in our region. 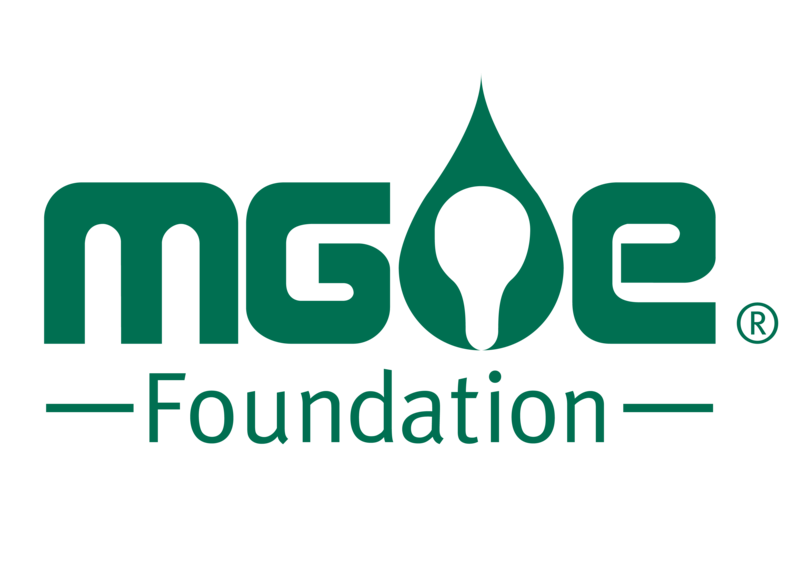 Your support helps MGE advance a more sustainable future for our community. By working together, we can reach our clean energy goals. And if we can go further faster, we will! MGE makes it easy to be green! Through the GPT program, customers receive their electricity from wind and solar resources in our region. For a penny more per kilowatt hour, participants can choose to receive all or a percentage of their electricity from renewable resources, such as MGE’s new Saratoga wind farm recently built in Iowa. Your choice. Your solar. Your community. Shared Solar offers locally generated solar energy for up to half of your annual electricity use. MGE’s community solar program is innovative, easy and affordable—and it supports large-scale solar in our community. MGE’s first Shared Solar project, a 1,700-panel array built on the roof of the City of Middleton’s Municipal Operations Center, became operational in 2017. MGE is seeking to expand the program with a second, local solar installation. Customers who subscribe pay a one-time, up-front fee to participate and a fixed rate per kilowatt hour to receive a share of their electricity through the program. If you’d like to be among the first to learn about the program’s expansion, join our Worth Waiting For list and be part of the Shared Solar community! Working with local residents, businesses and partnering with events such as Brat Fest advances MGE’s Energy 2030 framework for a more sustainable future. Through these partnerships, we are working to grow our use of renewable energy to 30% by 2030. We also are targeting carbon reductions of at least 40% from 2005 levels by 2030. Beyond 2030, we are targeting carbon reductions of at least 80% by 2050. Bring your brat to MGE’s booth! Learn about how your community energy company is advancing clean energy projects in our region. Hear why there is a lot to love about electric vehicles and how energy efficiency can help us create a cleaner, stronger, better future. Working together, we can reach our community’s shared energy goals.